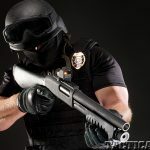 Street-proven combat shotgun tactics from Firearms Training Associates and the SureFire Institute! 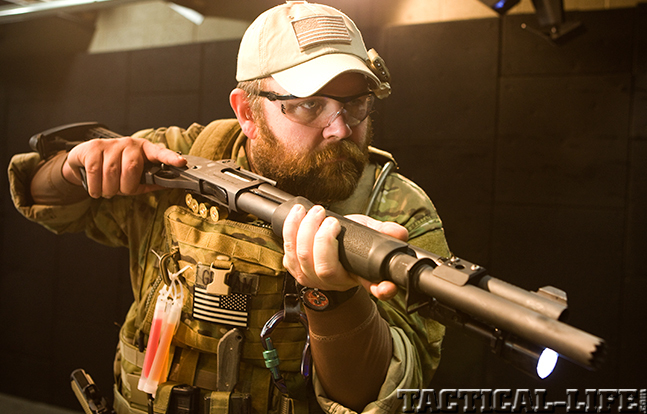 In the upcoming September 2014 issue of GUNS & WEAPONS FOR LAW ENFORCEMENT, author David Bahde travels to Firearms Training Associates for some top-tier shotgun training. 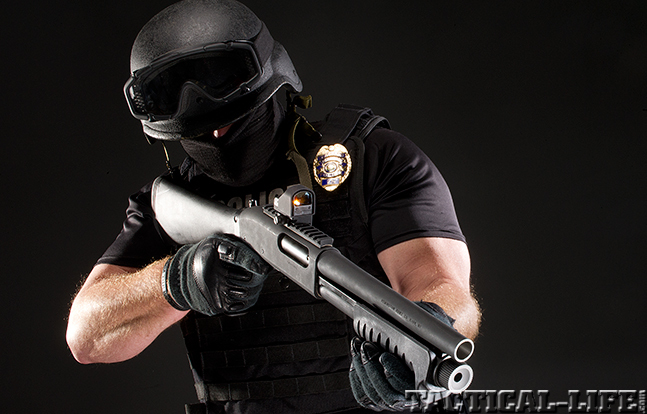 Bahde writes, “While a shotgun’s recoil is manageable, it remains a factor. Having an improper stance or form can be problematic or painful. 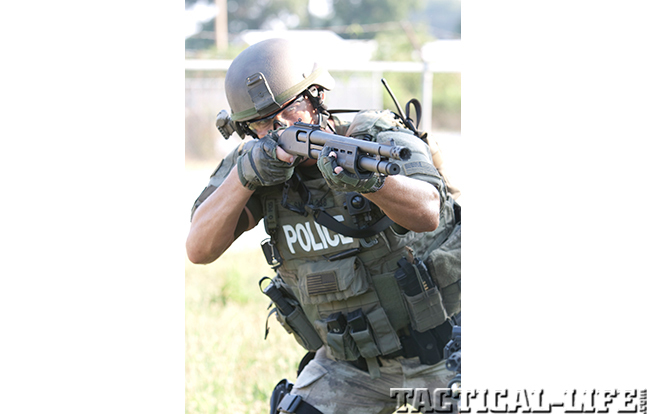 Failing to train properly sets officers up for failure. Solid training makes a huge difference. 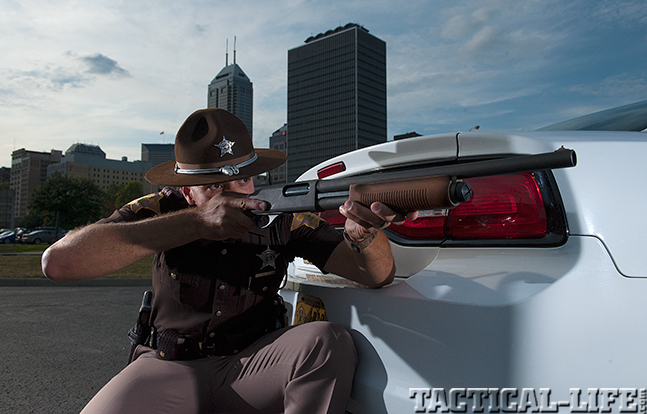 In fact, I’ve transformed officers from shotgun haters to converts with proper training in as little as a day. 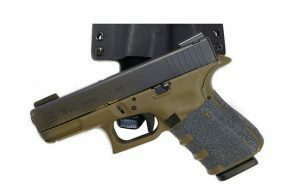 A recent trip to Firearms Training Associates (FTA) in California, and two days with Bill Murphy, provided an excellent example of just such training. “Currently a reserve officer with the Los Angeles County Sheriff’s Department, Bill Murphy has spent most of his life working the streets of the Los Angeles area, with over 30 years as an officer. 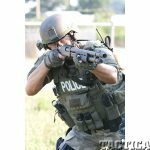 He was a SWAT officer and academy instructor as well as a longtime range master at Gunsite Academy. 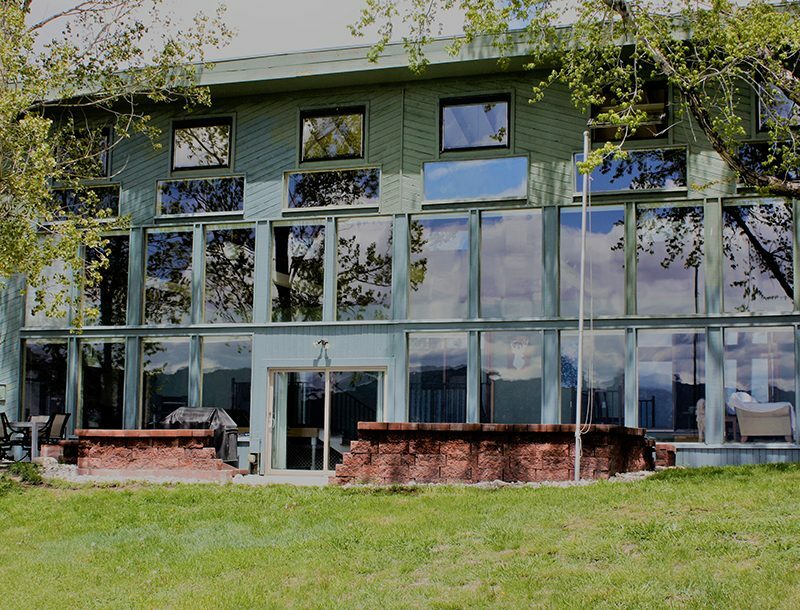 Bill took over the SureFire Institute several years ago and has been running it ever since. 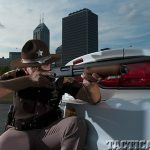 The SureFire Institute is focused on military training, and its affiliate, Firearms Training Associates (FTA), trains everyone else, including members of the law enforcement community as well as civilians. 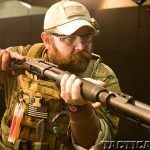 Bill Murphy may be the most experienced combat shotgun trainer in the industry today, so I jumped at the chance to take one of his classes when the opportunity presented itself.